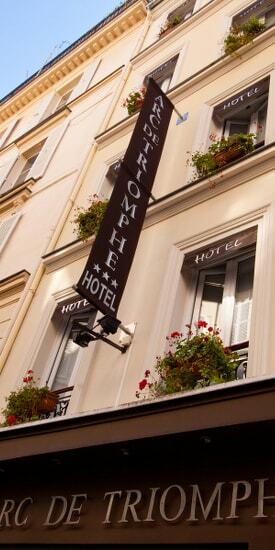 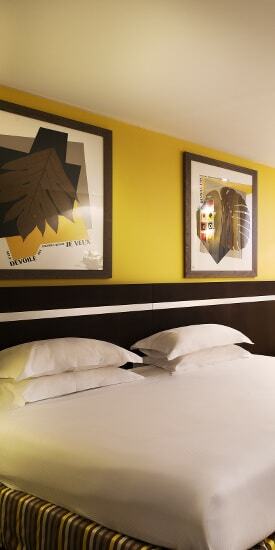 DISCOVER OUR 3 STAR HOTEL IN THE HEART OF PARIS. 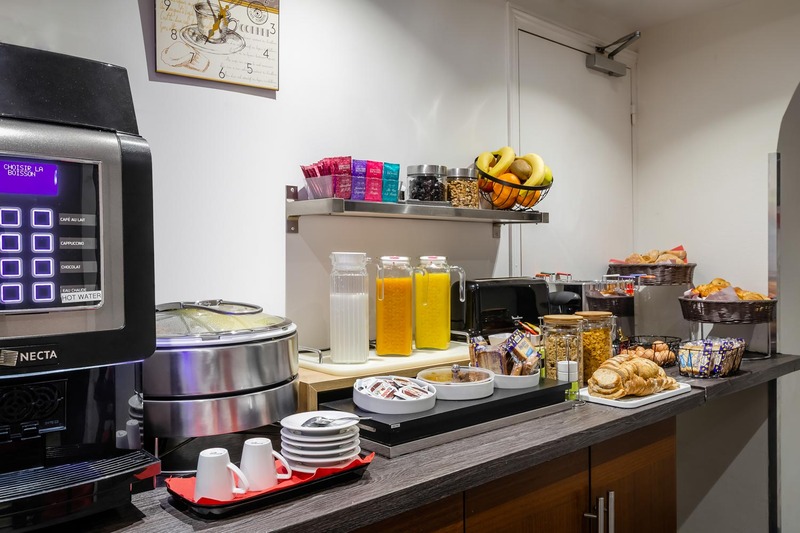 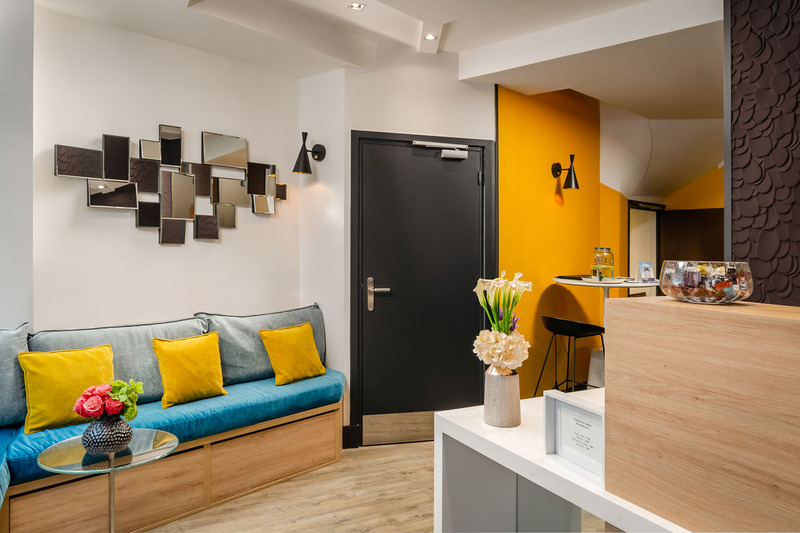 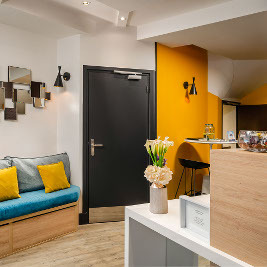 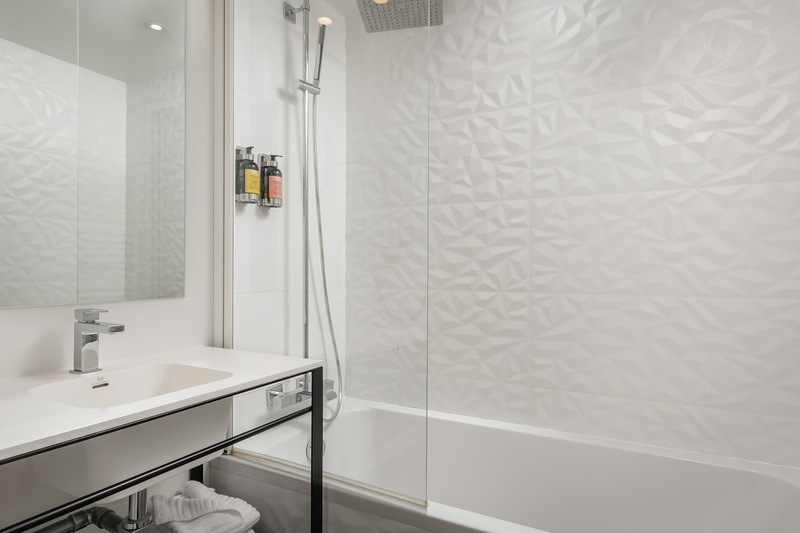 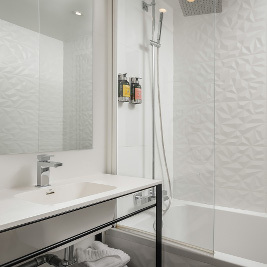 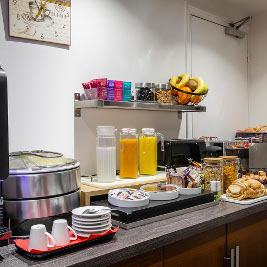 With an exceptional location, right in the business district, within 300 m from the Champs-Elysees, the hotel Arc de Triomphe ***, situated in a quiet street, combines comfort, design and modernity. 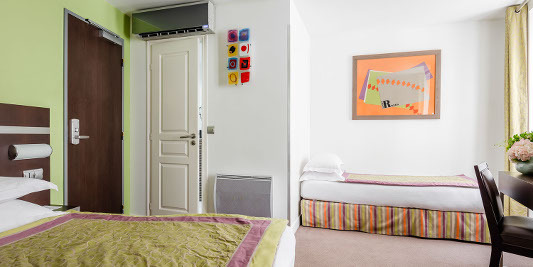 Fully air-conditioned and welcomes guests in its 13 spacious rooms completely renovated in 2012. 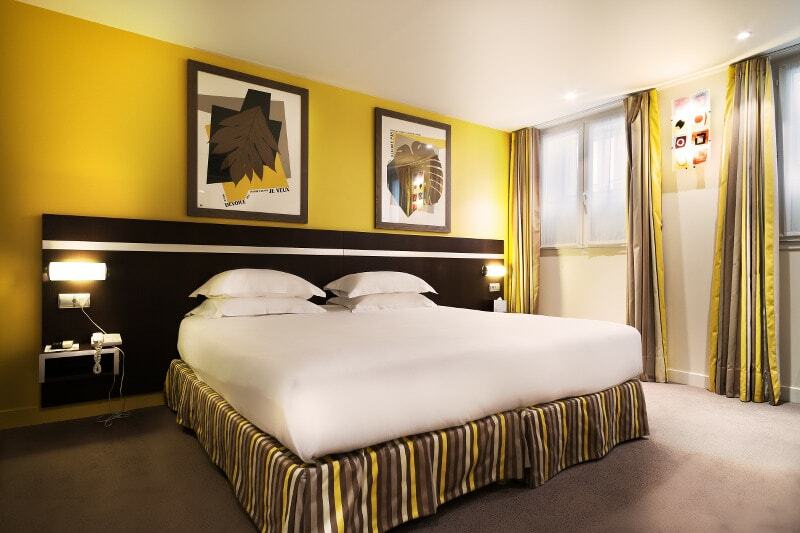 Large sizes, these rooms are equipped with large beds, flat screen TV, satellite and Canal + le bouquet, a safety box, an electric kettle and free access to internet by wifi. 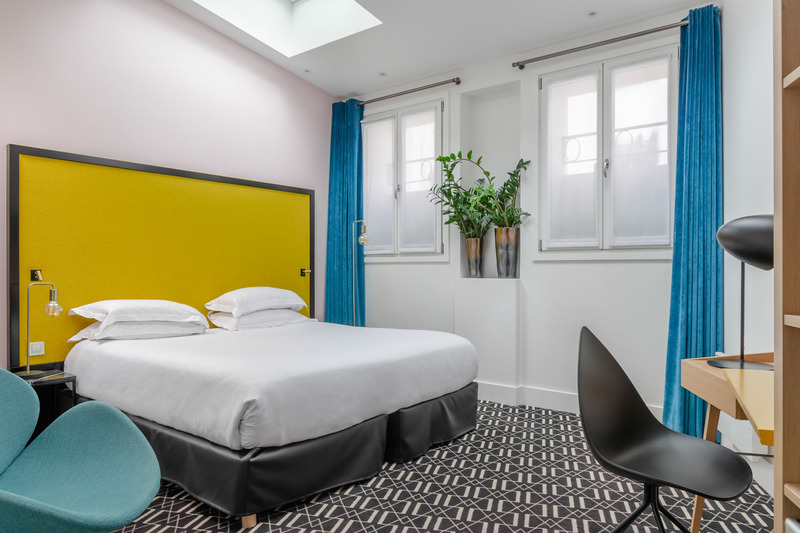 Large sizes, these rooms are equipped with 1 large double bed or 2 single beds, flat screen TV, satellite and Canal + le bouquet, a safety box, an electric kettle and free access to internet by wifi. 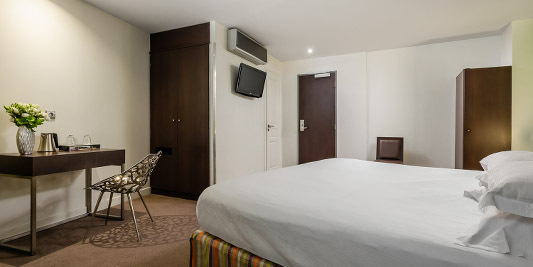 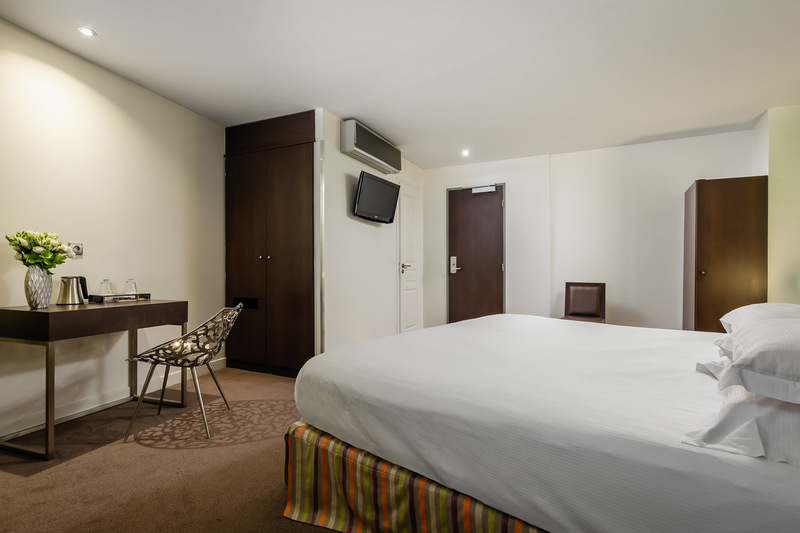 Large sizes, these rooms are equipped with 1 large double bed & 1 single room, flat screen TV, satellite and Canal + le bouquet, a safety box, an electric kettle and free access to internet by wifi. 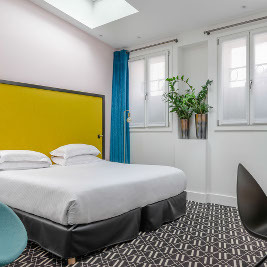 Large sizes, these room is equipped with 2 large beds, flat screen TV, satellite and Canal + le bouquet, a safety box, an electric kettle and free access to internet by wifi. 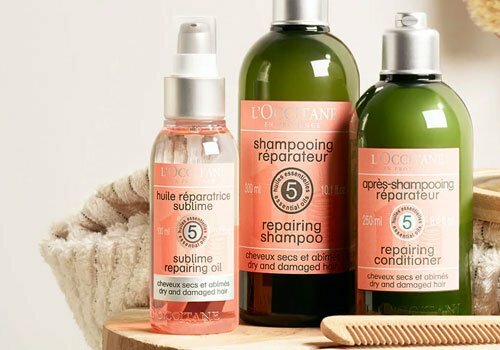 The aromachology collection of L'OCCITANE, takes care of you thanks to the virtues of its essential oils resulting from biological and equitable ingredients. 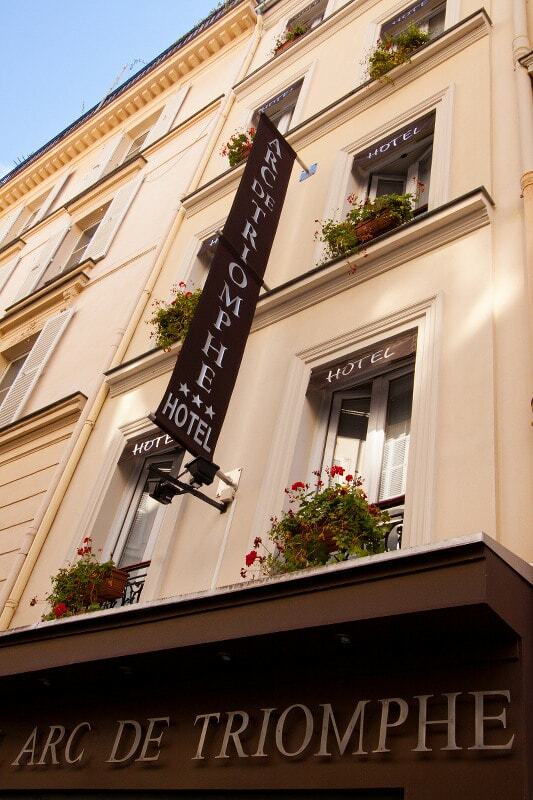 A scent of Provence envelops your stay; because your well-being is paramount.